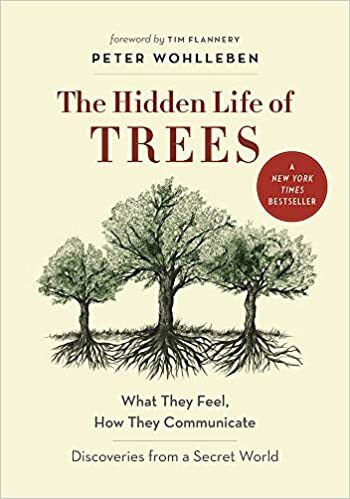 I'm currently reading The Hidden Life of Trees. Just finished "Take Me With You" by Catherine Ryan Hyde. Superb! Now reading "Decisive" by Chip Heath and Dan Health. It's already starting to improve my decision-making process.